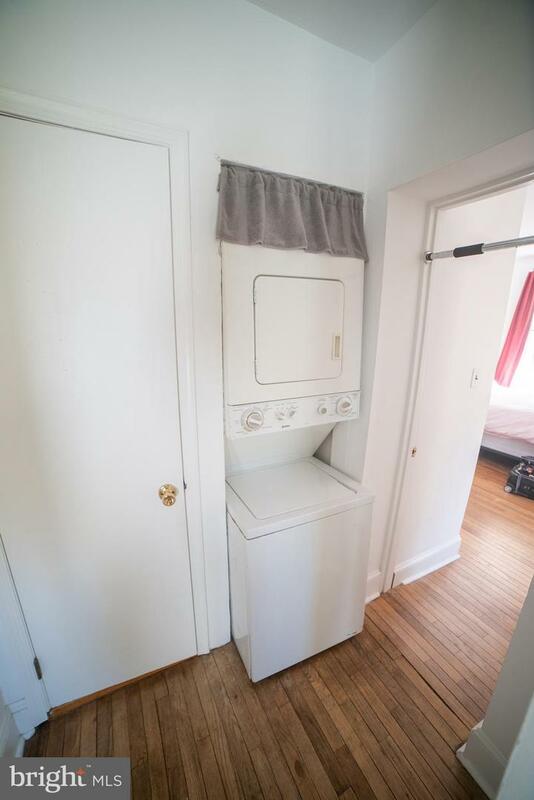 Terrific investment opportunity. 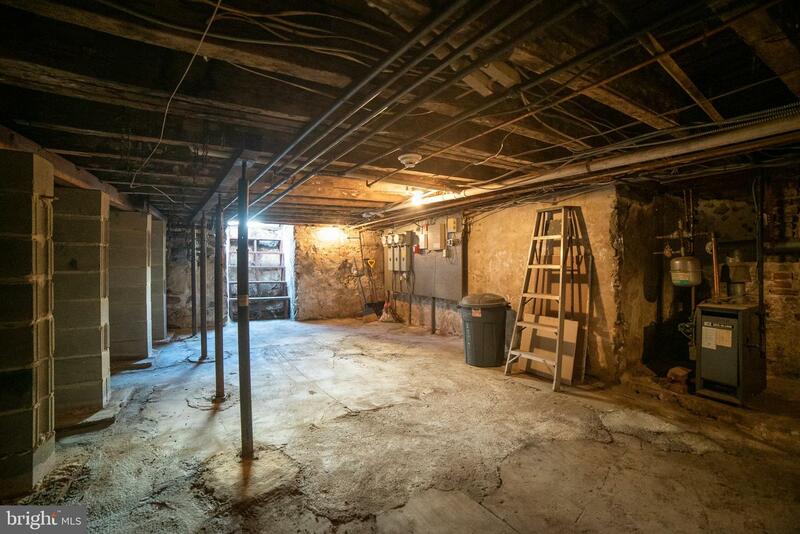 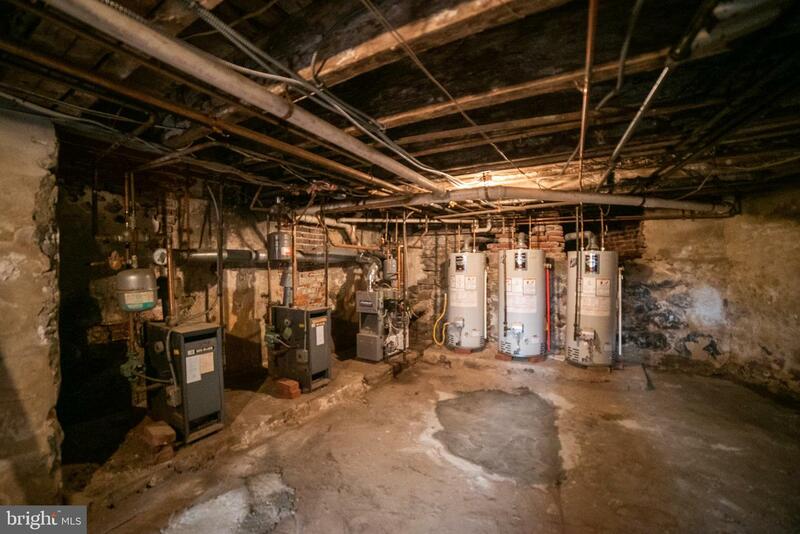 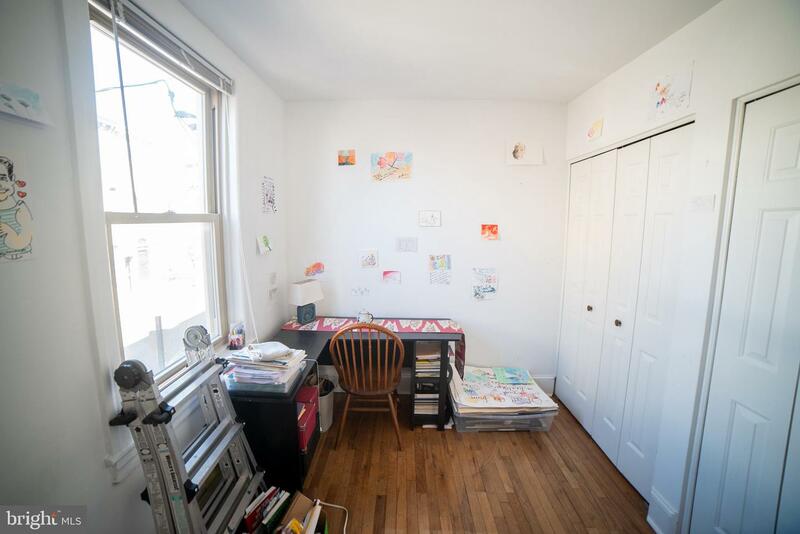 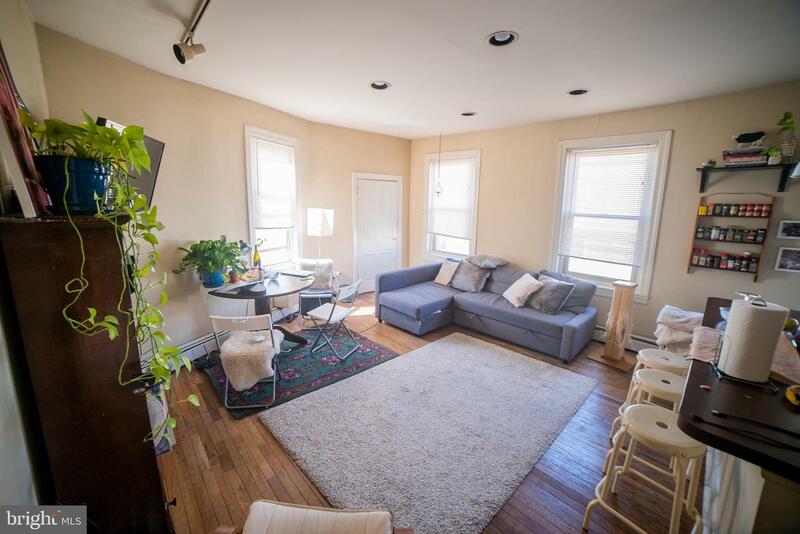 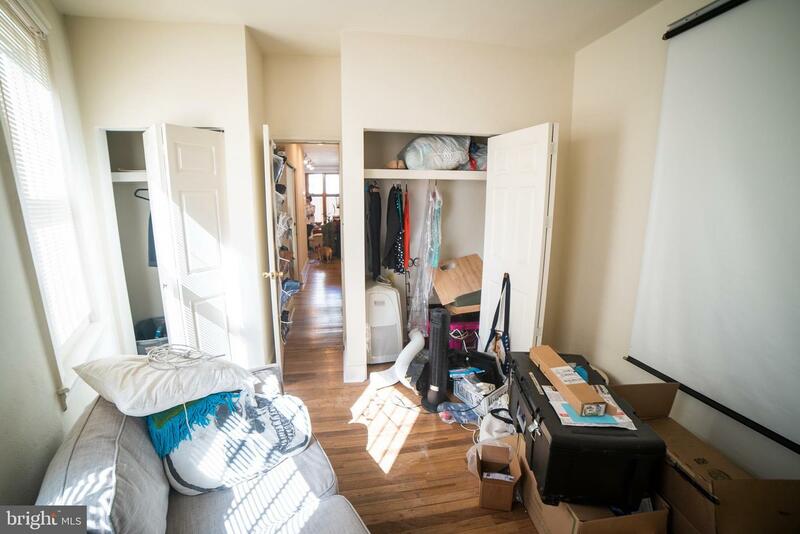 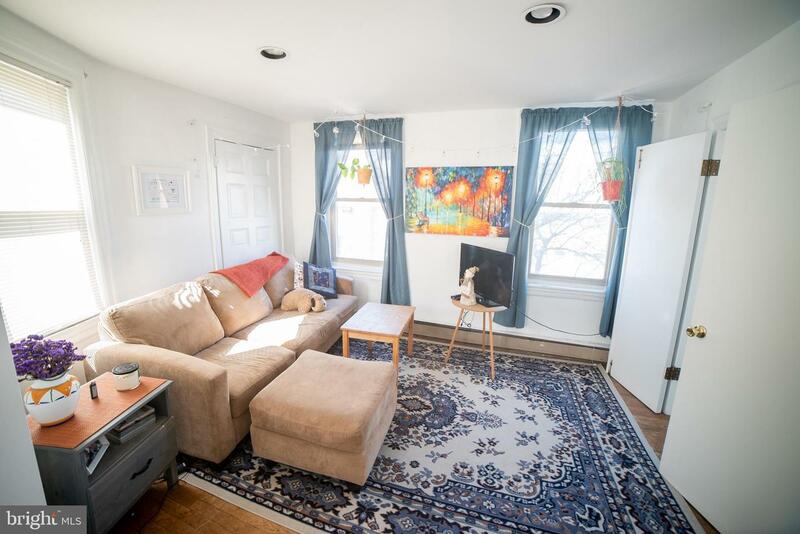 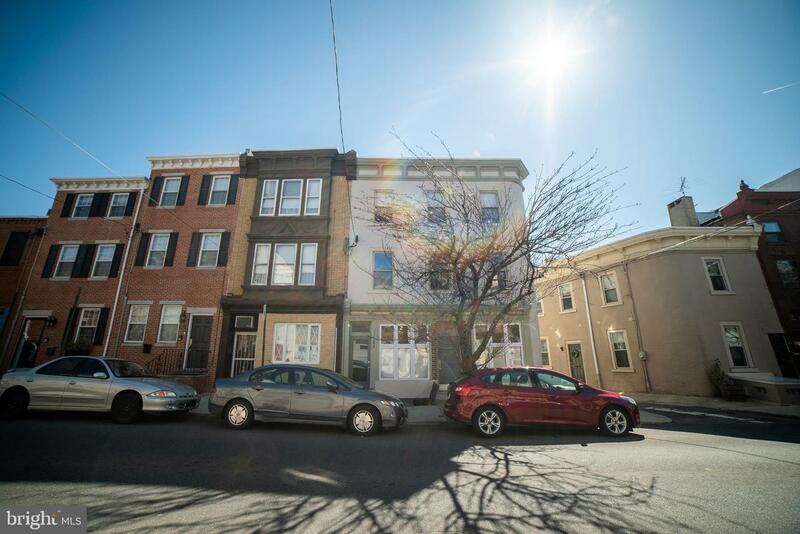 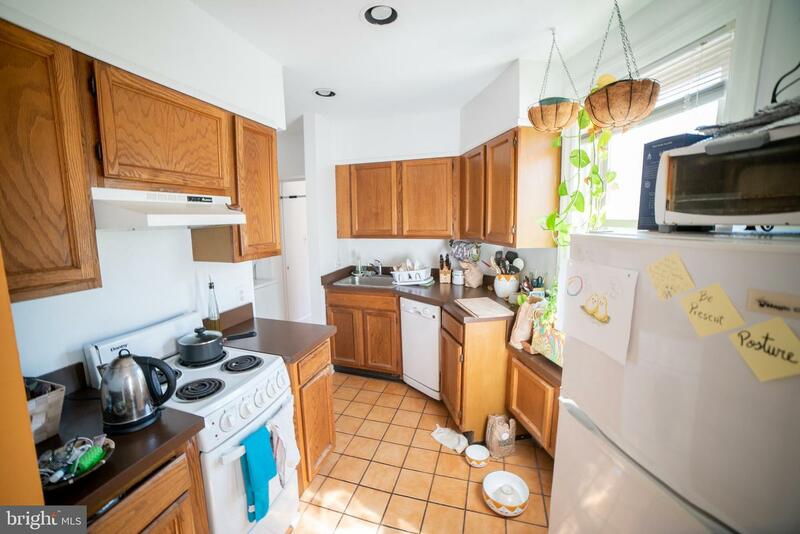 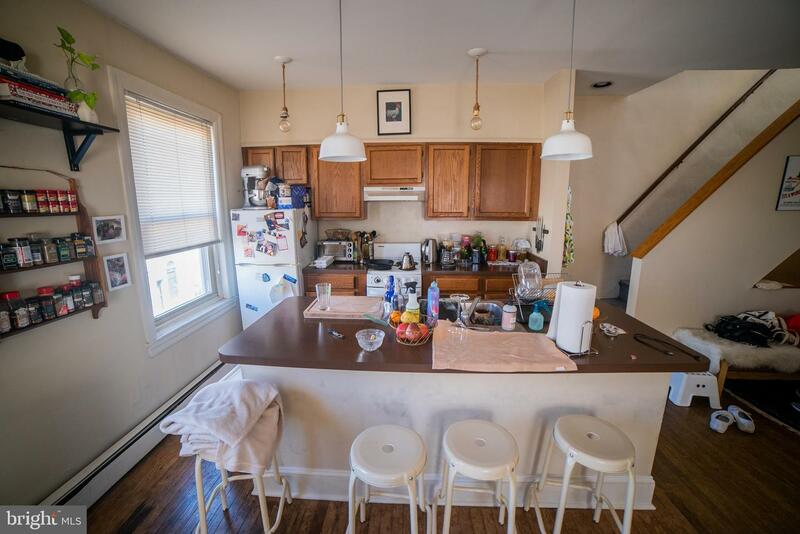 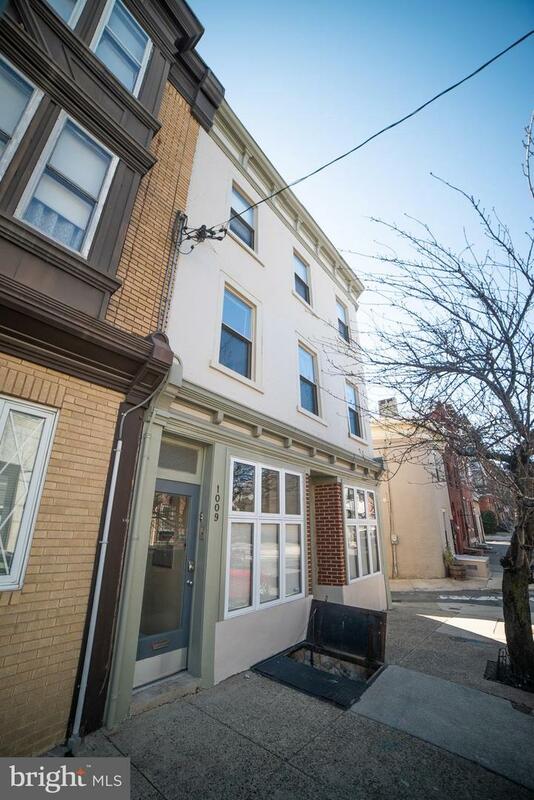 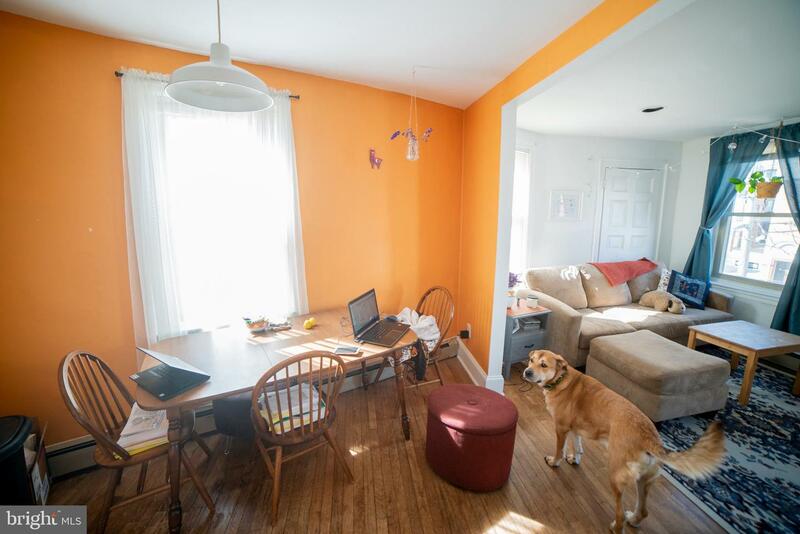 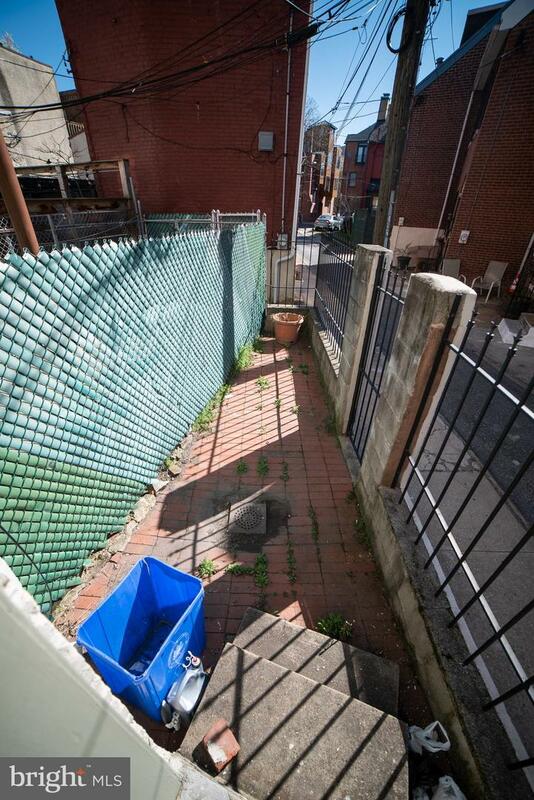 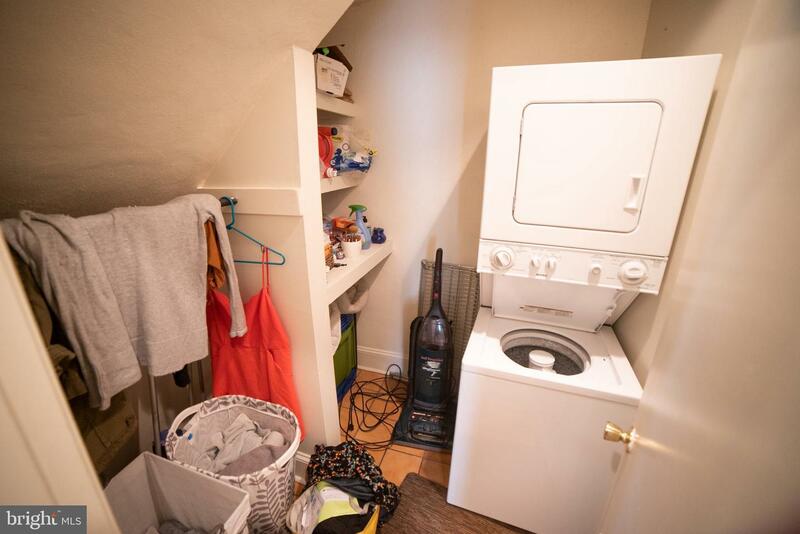 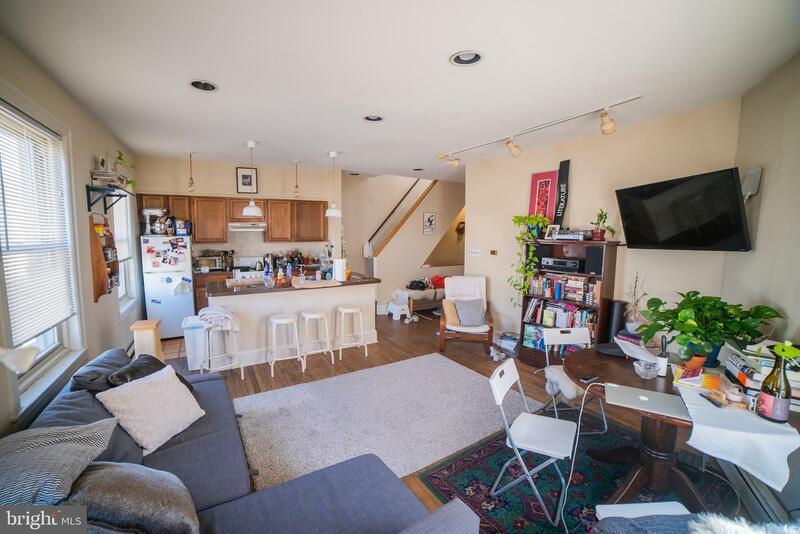 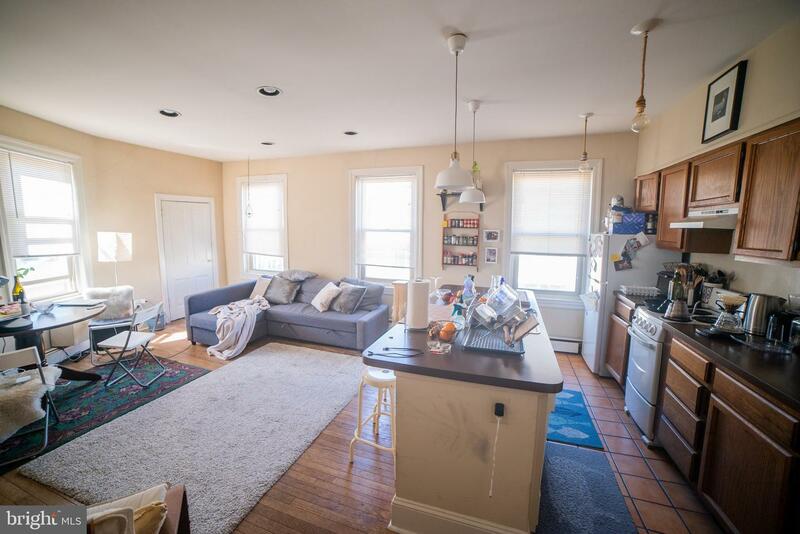 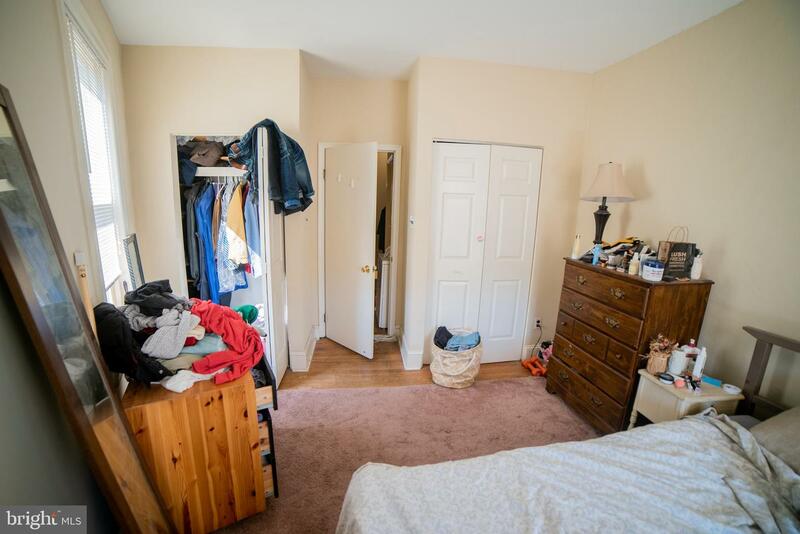 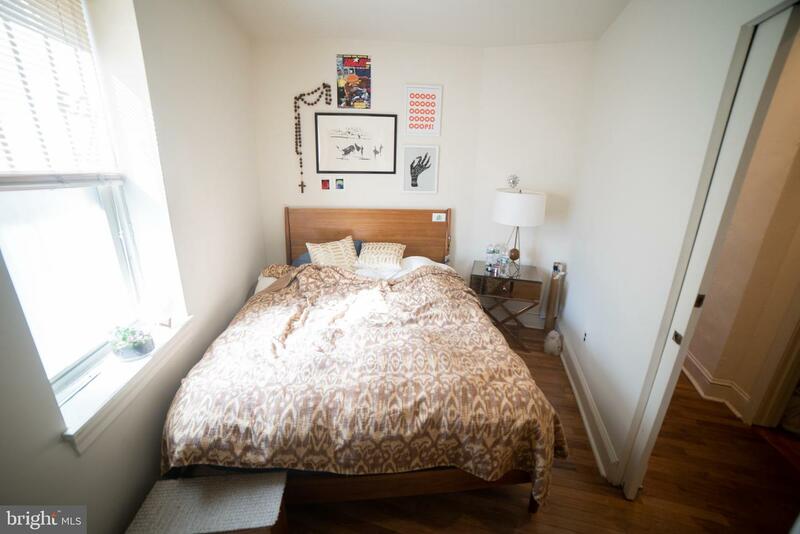 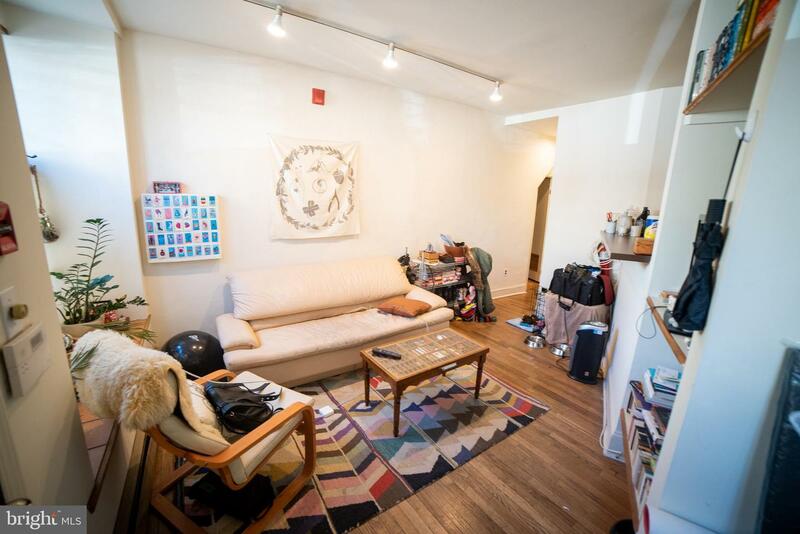 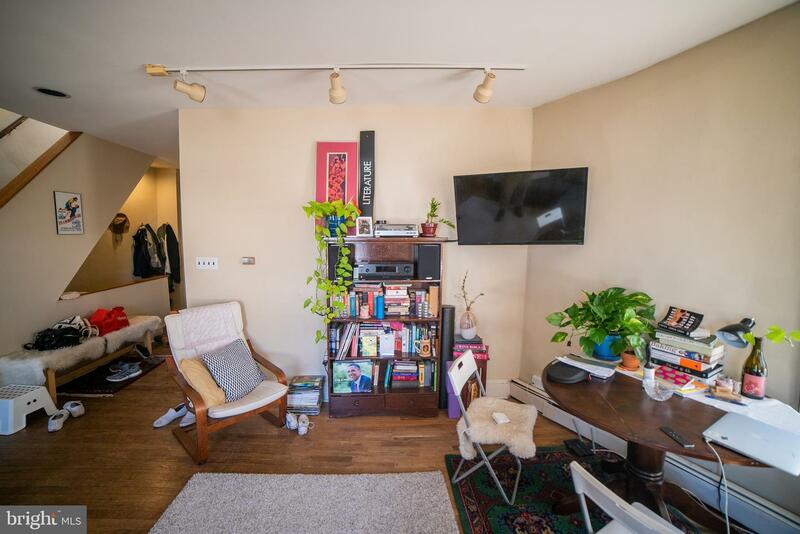 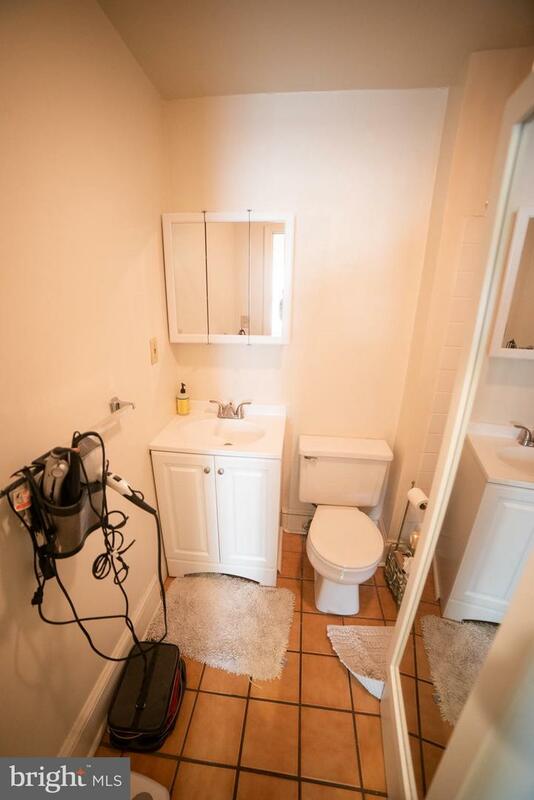 This sunlit corner Northern Liberties triplex is perfect for the savvy owner looking for income through long-term rentals [UNIT ONE / 1st floor] Private entrance with yard. 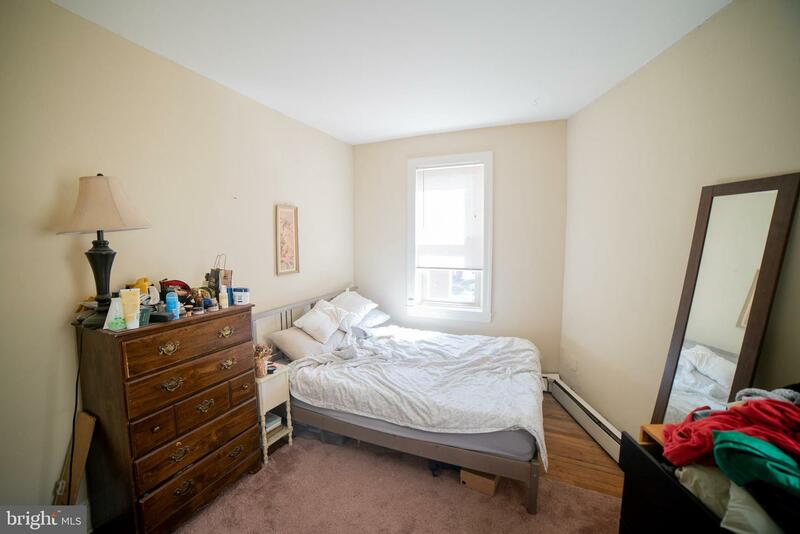 Two bedroom. 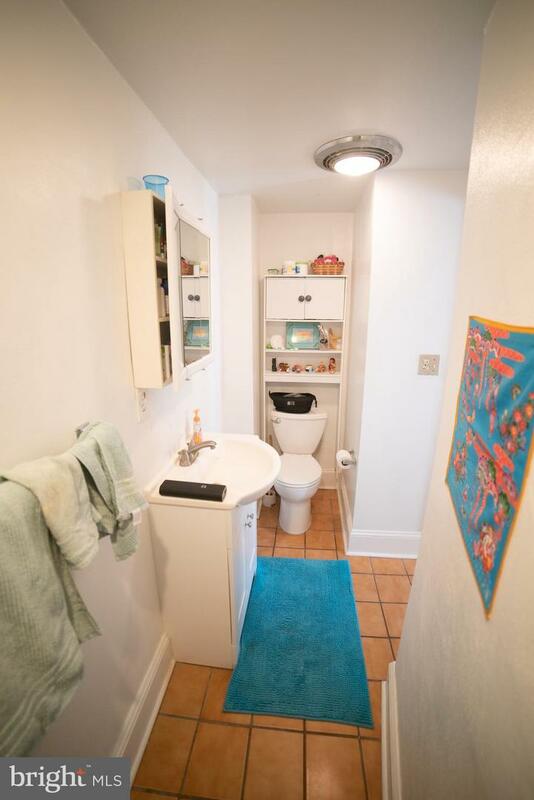 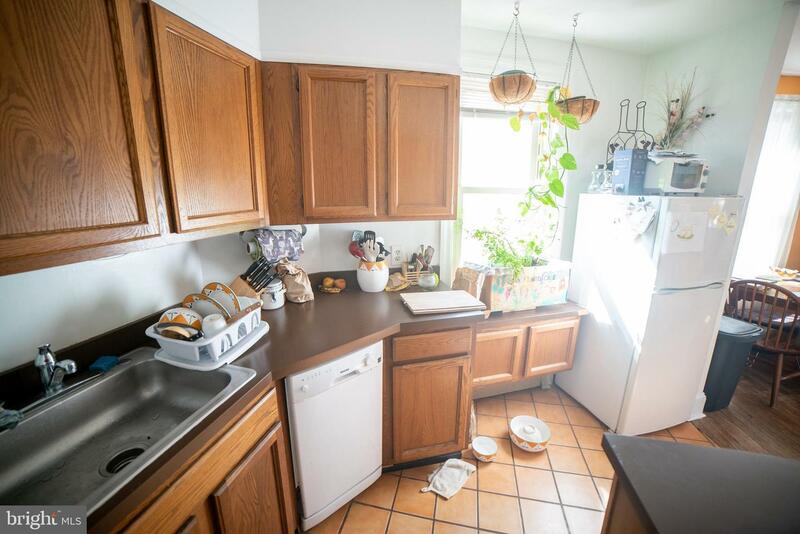 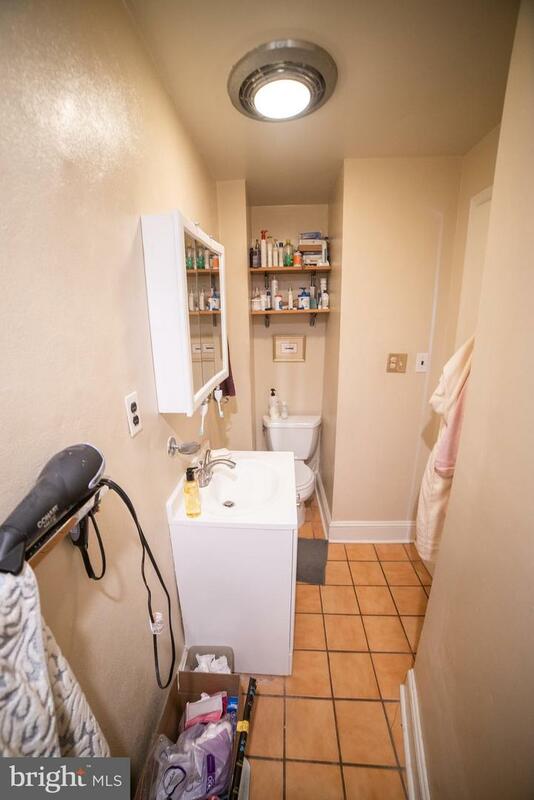 In unit washer/dryer, open Kitchen with breakfast bar and tile floor, tile Bath, built-in shelving. 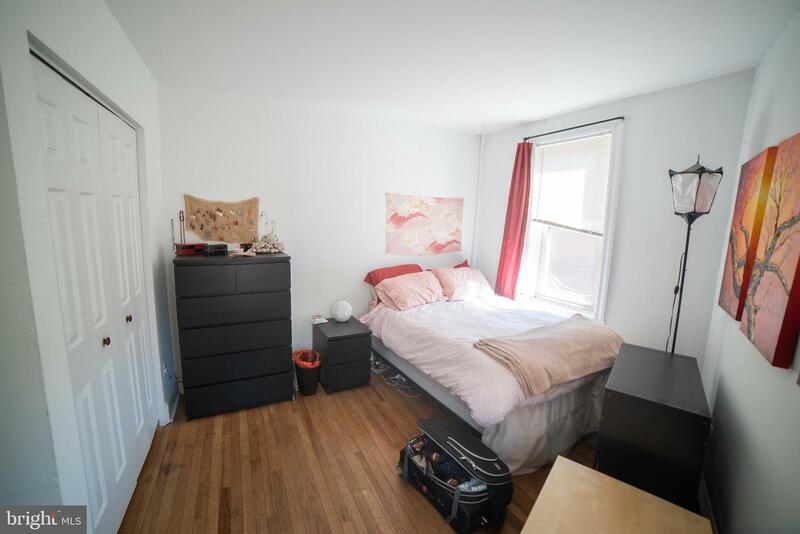 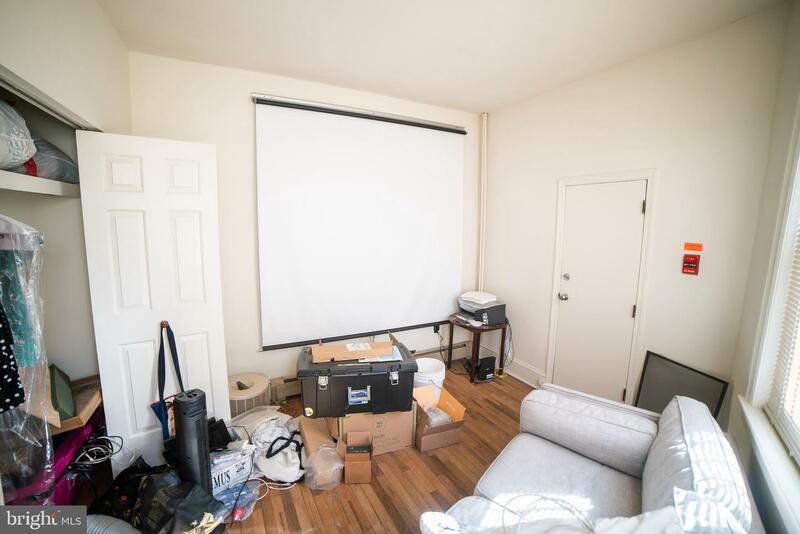 [UNIT TWO / 2nd floor] Two Bedroom. 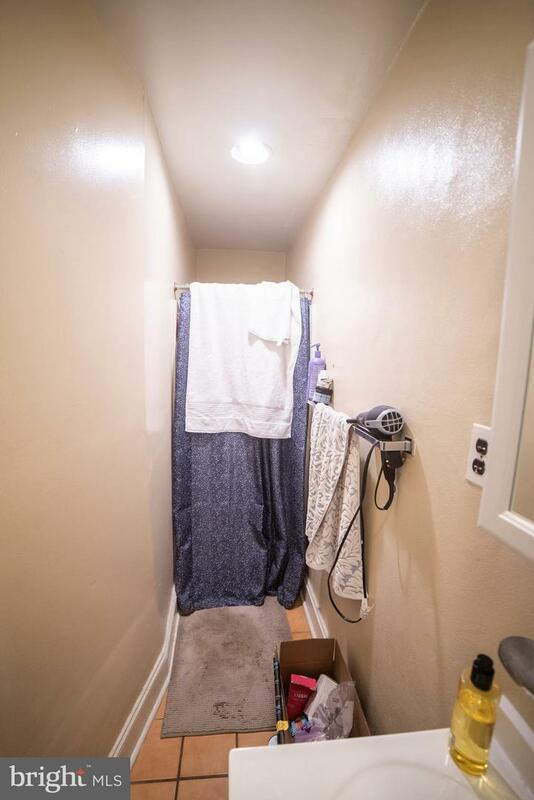 Tile Bath, in unit W/D. 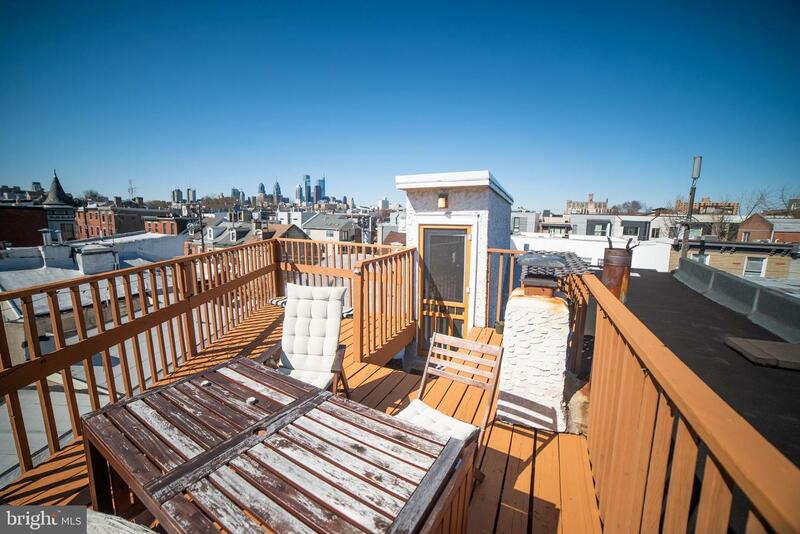 [UNIT THREE/ 3rd floor] Two Bedroom with spacious roof deck and city skyline views. 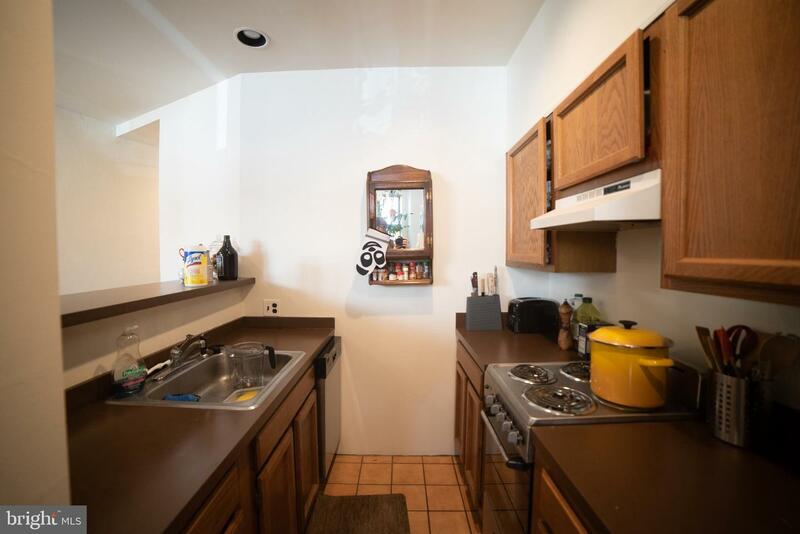 Open kitchen w/ breakfast bar. 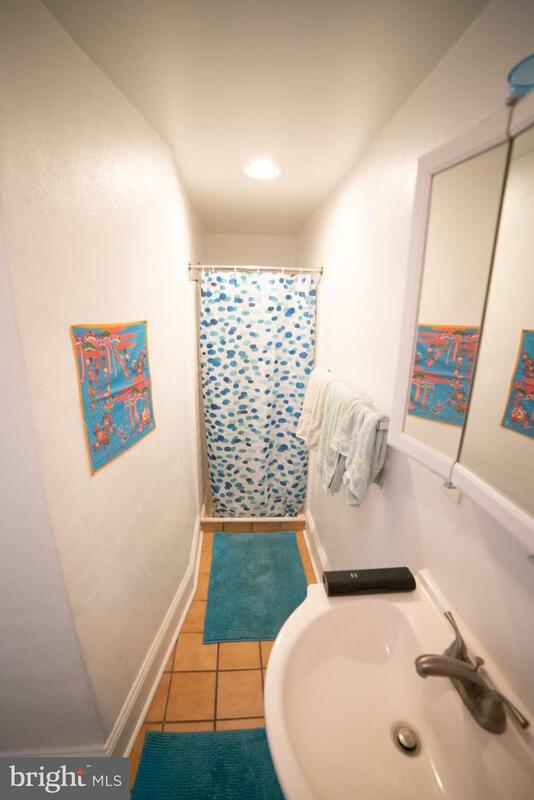 Tile bath. 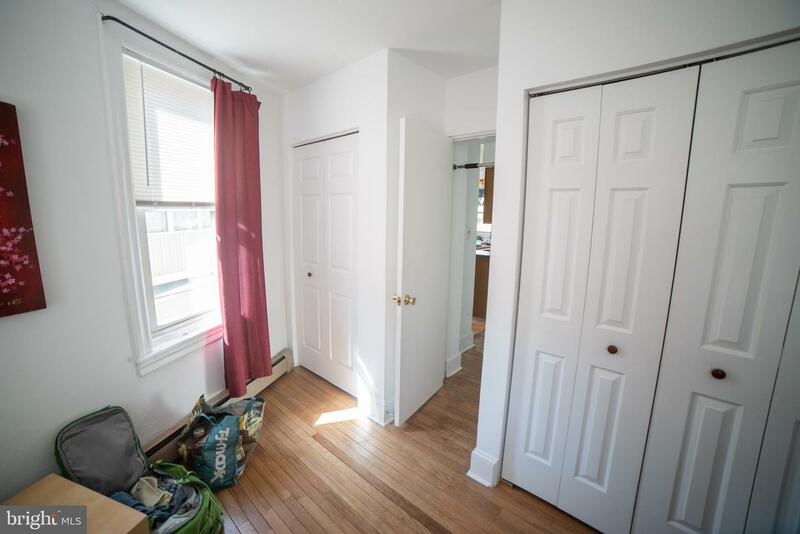 All three units feature hardwood floors throughout, lots of windows, great light, and good storage space. 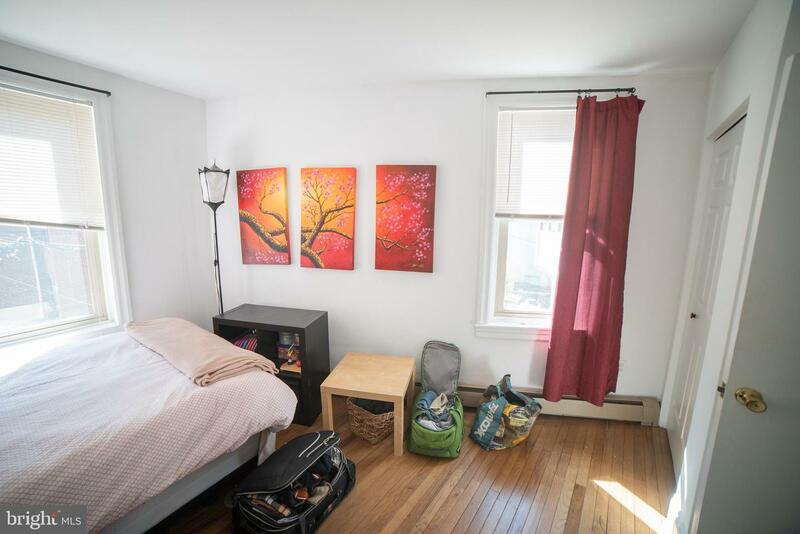 Location doesn't get much better - quiet, tree-lined block a short walk from trolley and subway lines, supermarkets, coffee shops, restaurants, green spaces, music venues, and more.